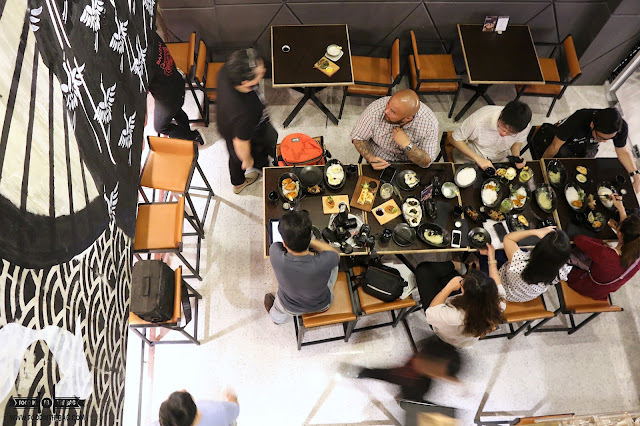 People that live up north has always had problems looking for a delicious and affordable Japanese Restaurant in the area. 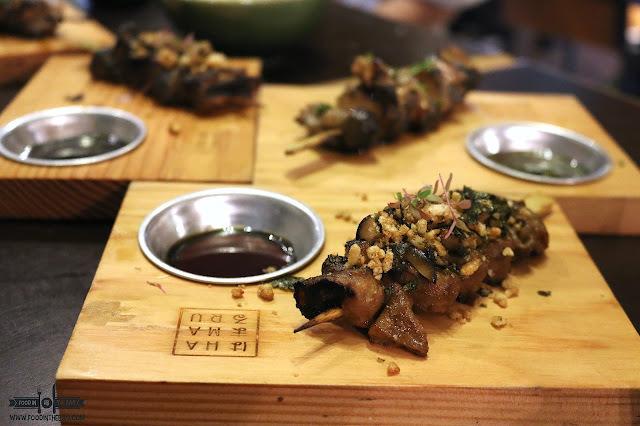 At HAMARU, they make it their business to provide a bit of twist to your Japanese fare. Located in the FOOD HIVE (you can check it out here), it's quite a mystery as to why a standalone restaurant is in a food park. Yet, it compliments all the stalls and establishments in the park. This makes it a place to visit for different dish hunters. No need to worry about what one wants as you get to pick from different stalls. Going back, HAMARU prides itself as not only a restaurant but also one that serves unique cocktails. 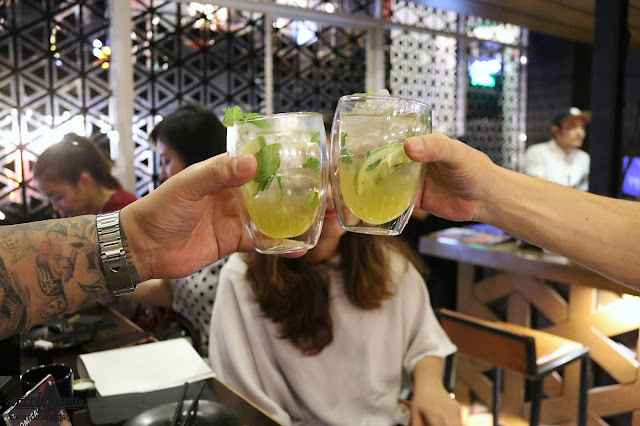 Perfect partners for the menu that they have, these drinks would make any night lively and fun. 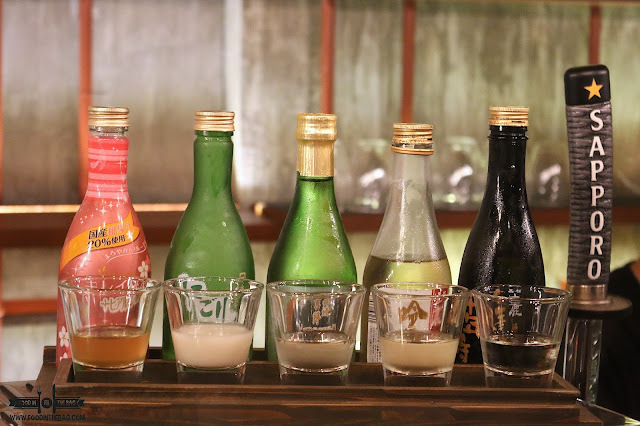 From matcha flavored liquor to a whisky or sake flight, one could never go wrong with whatever choice they make. 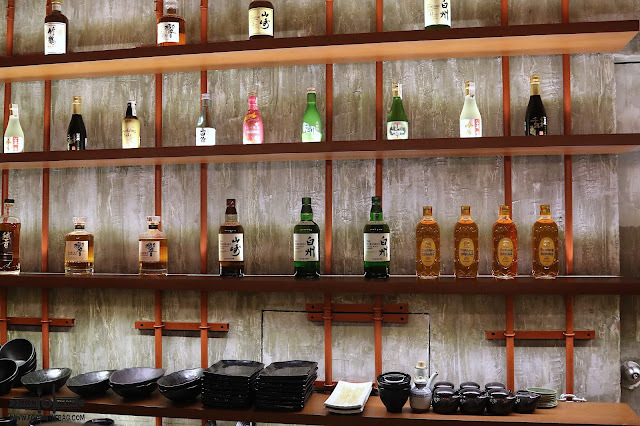 As mentioned, HAMARU gives out Japanese flavors with a twist. 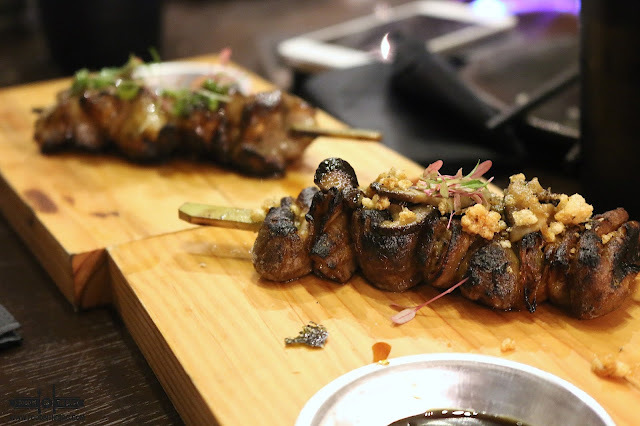 It's a restaurant that mixes locally sourced ingredients with Japanese flare. As such, it results to dishes that attract the Filipino palette. Hamaru is going for a neighborhood vibe. 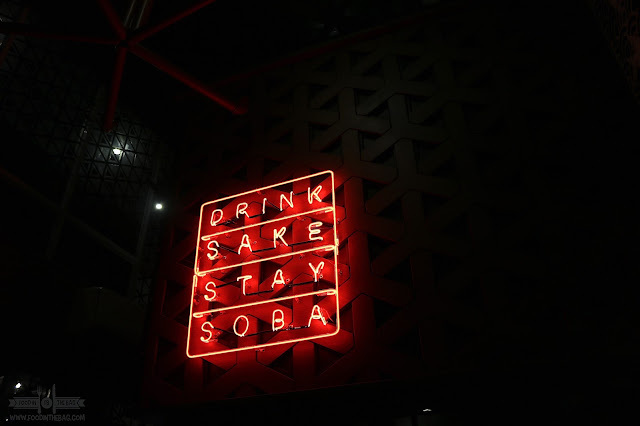 Everyone is welcome to enjoy the night away. One should start with the oysters. As appetizers, these babies aren't your traditional baked goodies. 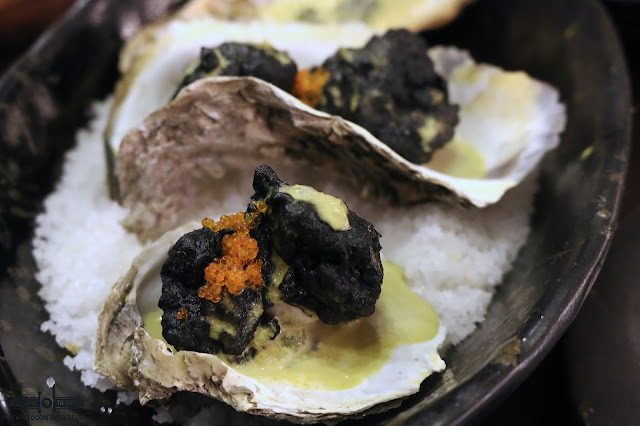 Here, these are mixed with squid ink and oyster cream. On another version, they're topped with chili-garlic mayo and tobiko. Still more room should be reserved for the KUSHIYAKI. 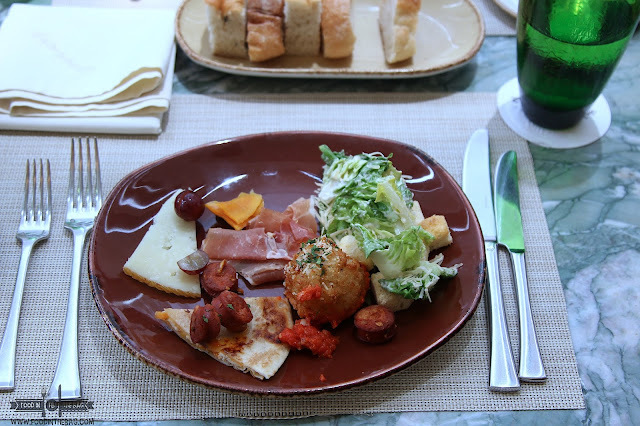 These are skewered meat and vegetables that are tremendously good. They might look the same but they are prepared differently and the flavors are different. One could go for a BUTABARA or grilled pork belly for some fatty goodness. US BEEF INTESTINES are the crowd favorite as akadashi miso and furikake with a bit of truffle oil are thrown in the mix. 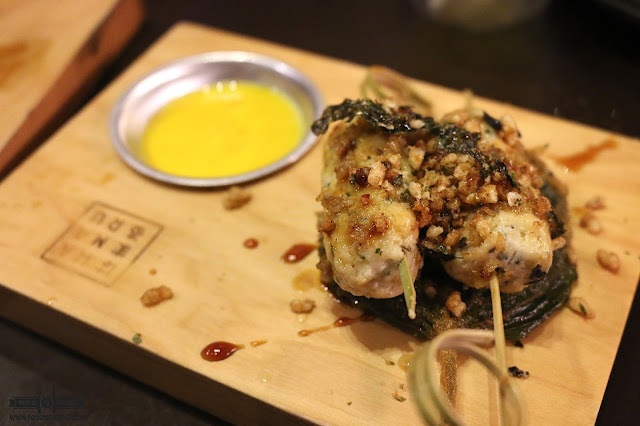 Chicken lovers could go for the TSUKUNE SHISO or grilled chicken meatball. Fried chicken skin bits are placed on top of these balls. One should dip it in the egg yolk to hold everything together. 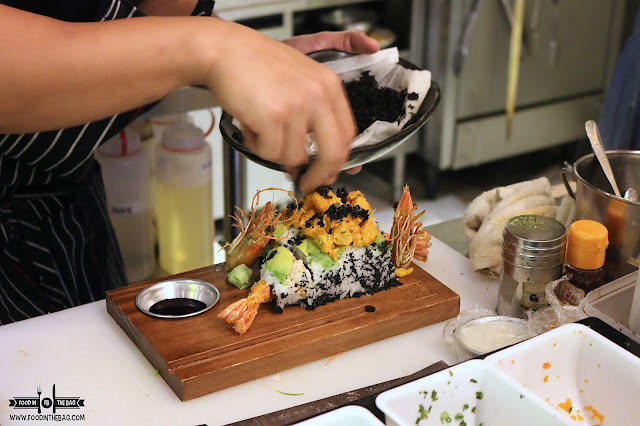 SUSHI ROLLS are prepared as they are ordered. 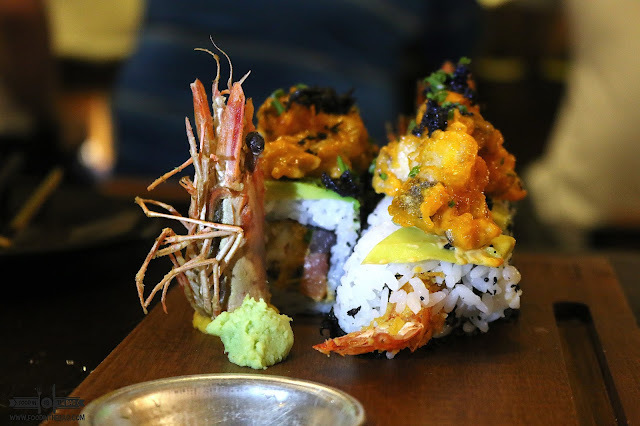 Moving away from the usual go to flavors, HAMARU created a few interesting rolls. One has fried tiger prawn with salmon and tuna. Another would be soft shell crab with aligue. The combinations are endless. 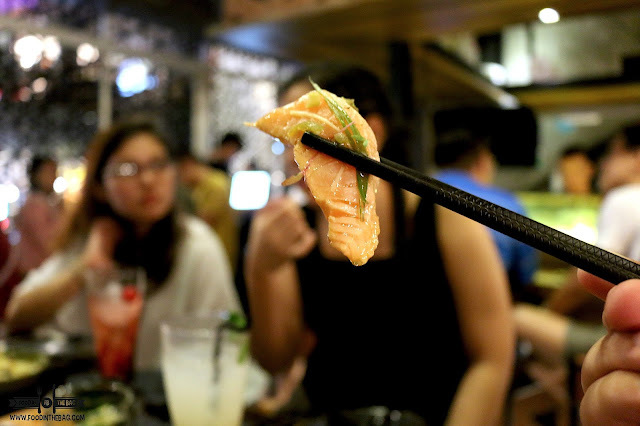 Something interesting would be how they prepared this salmon sashimi. 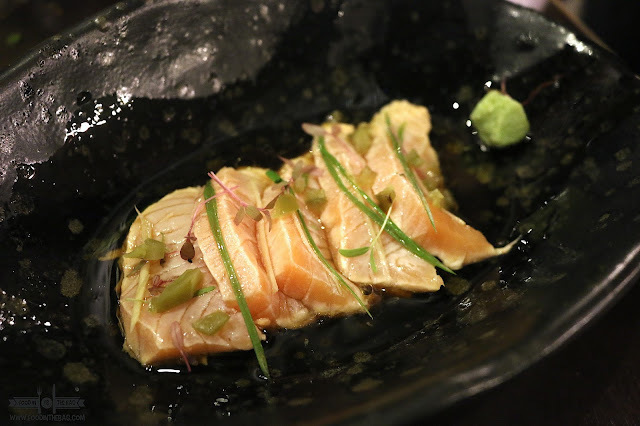 Named as SHAKE NEW STYLE SASHIMI, this salmon was dressed with ginger, scallions, jalapeno, and ponzu. It was lightly seared using hot sesame-olive oil. One bite and you realize how the sesame gave the dish depth. 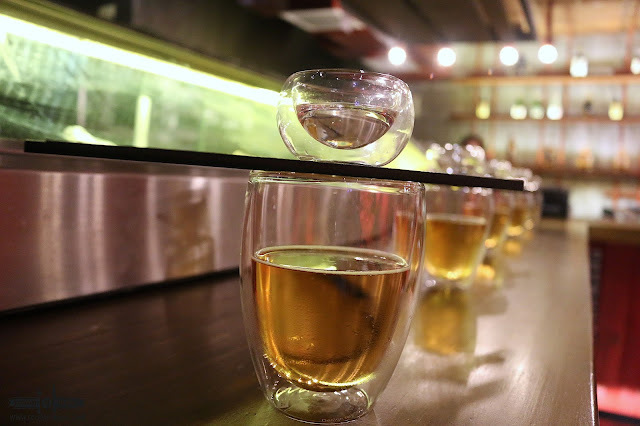 No night out at HAMARU will be complete without SAKE BOMBS. Draft Sapporo with Nada Zikomi Karakuchi Sake. A fun way of ending the night.